In this article, we will see some of the collections in Ruby on Rails, with their syntaxes and example programs. We will see some of the collections used in Ruby on Rails with their syntaxes and example programs to help you get a better understanding of this language. An array is essentially a lot of numbered items. The items are declared in a comma-separated list and enclosed in square brackets. The code above declares an array named "items" containing three strings. Each item has its own unique index with the first item at index zero. To refer to an item, we need to refer to its index. You can assign any array element a new value by using its index. 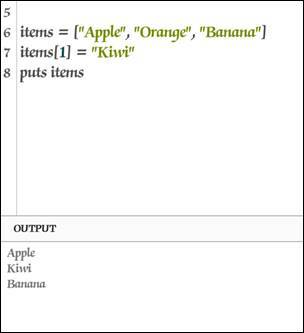 This will assign the element with index 1 and the value “kiwi”. An array can contain different types of elements. A negative index is assumed relative to the end of the array. 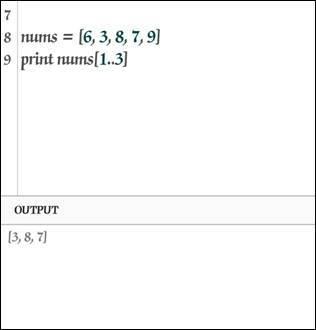 For example, an index of -1 indicates the last element of the array, -2 is the next to last element in the array. To add new elements to the array, you can use the << operator, which is typed as two less than signs. This will add an element with the value 10 to the end of the array. Alternatively, you can use the "push" and "insert" methods. This will add 8 to the end of the array. The insert method allows you to insert the element at the desired position. 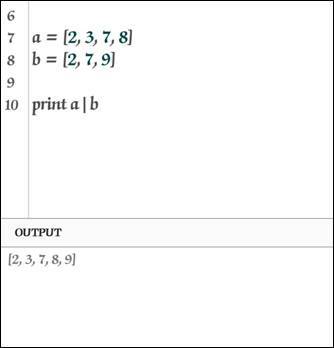 The code above will insert an element with value 8 at the position with index 2. Similarly, there are pop and delete_at methods available to remove the elements from the array. 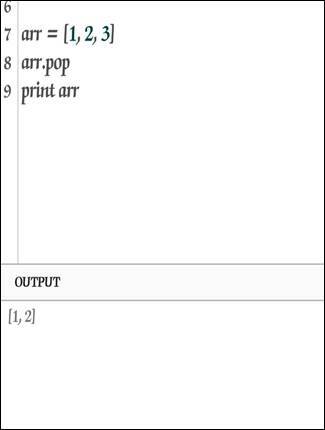 The pop method removes the last element of the array. 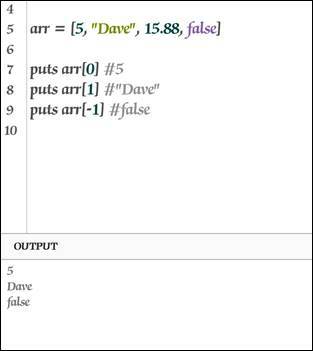 When used to output arrays, the puts method outputs one element per line, while print actually outputs brackets and a list of items. You can use the delete_at method to specify the index of the element to be removed. The index starts counting at 0. So, the third element in the array has the index 2. You can even access a range within the array using the range operators. You can add two arrays together. You can also subtract arrays, which will result in the first array removing any element that also appears in the second array. The & operator returns a new array containing the elements common to the two arrays with no duplicates. The | operator returns a new array by joining the arrays and removing duplicates. 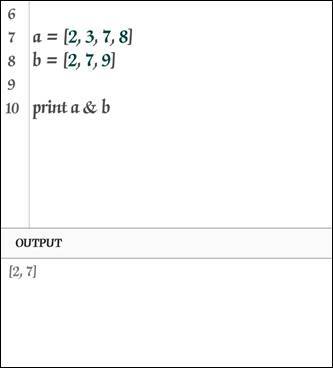 The operators mentioned above are not the same as (&&) and ( || ). 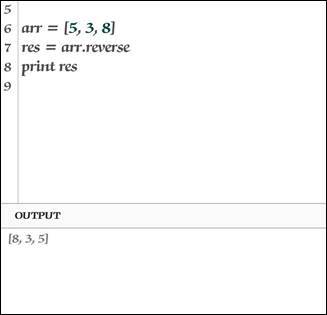 The reverse method returns a new array containing the original array element in a reverse order. 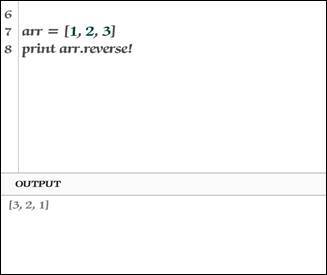 You can also reverse the array in place using the reverse! If you use the reverse method without (!) and don’t save it to a new variable, it will just reverse it once and keep the original value. 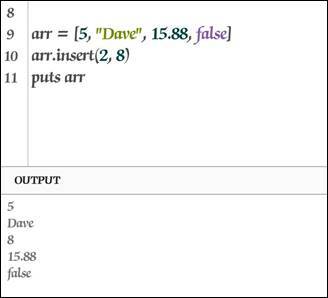 There are a number of other useful methods available for manipulating arrays. 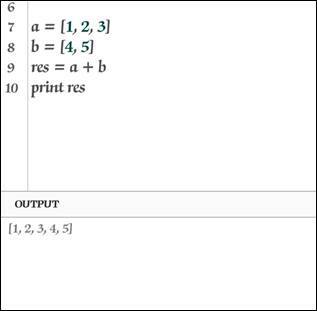 length or array.size returns the number of element in the array. sort a new array with the elements sorted. 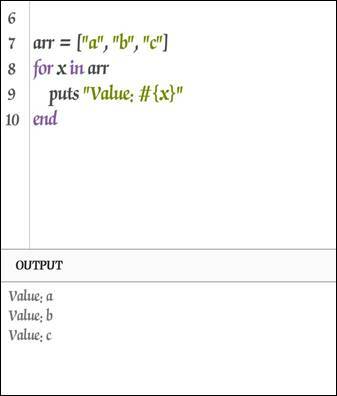 uniq returns a new array with the duplicate values removed from the array. uniq! removes duplicates in place. freeze safeguards the array, preventing it from being modified. include? 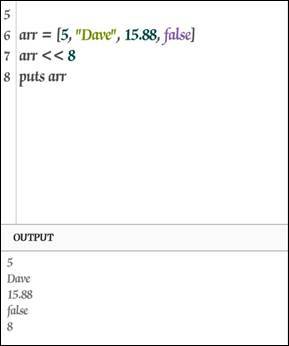 (obj) returns true if an object is present in the array, false otherwise. min returns the element with the minimum value. max returns the element with the maximum value. Most of the methods also work for strings, which can be thought of as arrays of Character. 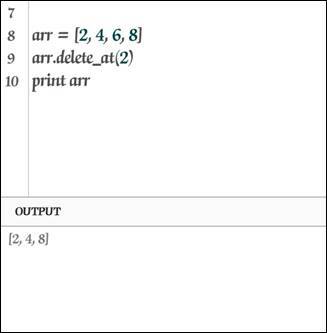 A for loop is one way to iterate over an array of elements. 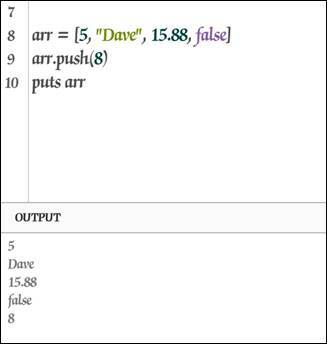 This will loop through all the elements of the array and output them per line. Today we learned some important Collections in Ruby. In my upcoming article, I will continue with this topic. If you have any queries, please ask me.